"March Madness is actually decided…in April. Don’t sweat the small stuff, just get the big stuff right, and keep your eyes on the grand prize. Whatever that means for you." It's time for March Madness! Even if you’re not an avid follower of college basketball, you can't really avoid it this time of year. 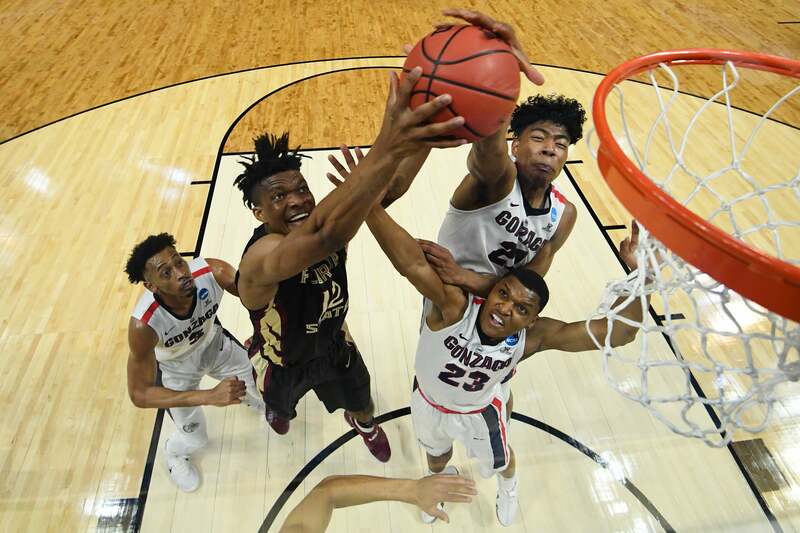 Soon, entire workplaces will be chattering about buzzer beaters and dramatic upsets in the National Collegiate Athletic Association tournament. (You do remember the University of Maryland, Baltimore County Retrievers, don't you?) You probably even bet $5 (or more) on a bracket in the hopes of winning office bragging rights. As long as March Madness has your attention, you might as well learn from it―and possibly gain from it, too. 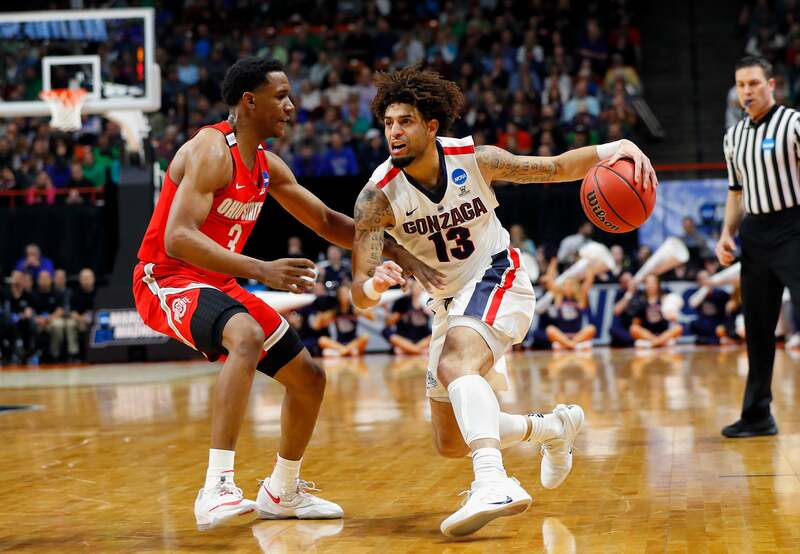 There are quite a few lessons we can take from college basketball’s annual tournament that may help with your investing. We'll begin with those Retrievers. For the one or two of you who don't remember, the UMBC Retrievers were the lowest-seeded team in the tournament last year—but beat top-seeded Virginia in the first round. They were the first-ever 16 seed to beat a 1 seed. Hasn't this been happening a lot lately? Aren’t there always big upsets? Shouldn't you pick lots of teams (and stocks) that are underdogs? Fairy-tale runs stick out in your mind, like stories about that friend of a friend who bought stock in that crazy Seattle-based online bookstore 20 years ago and made $1 million. Such Cinderella stories stick out because they are unusual. Behavioral scientists call this "availability heuristic." Meanwhile, 1 seeds have a more impressive record, winning 454 of the 569 games played since the NCAA tournament expanded to 64 teams in 1985. That’s a stellar rate of 79.8 percent. If you won 80 percent of your investment bets, you'd be pretty happy. Sure, those spunky Retrievers made it into the second round last year. And people who bet on them did well...for one weekend. People who rode other underdogs looked good for a while, too. But in the end, the Final Four is all about favorites, something to consider when you’re looking at investments for the long haul. Since 1985, there have been 34 national champions―including 20 who were 1 seeds. Those top-ranked teams also took 32 of 68 spots in those championship games. And there have only been eight championship games that did not feature a 1 seed. It's pretty rare that you will win an office pool by picking Duke, Kentucky, Virginia, and Gonzaga. A few lower-ranked teams usually sneak in: All four No. 1 seeds have only made the Final Four once, and three No. 1 teams have only made it twice. So if you want to get ahead, you can’t just pick what everyone else is picking. But you should take measured risks. Virtually all the teams that make it to the Final Four are ranked 4 or higher. (Again, there are dramatic exceptions, like 2006 when 11th-seeded George Mason crashed the party, or last year, when 11th-seeded Loyola did so. But in reality, the average seed of Final Four teams was five or higher only two years.) When you pick your investment Final Four, think of it as making smart bets on technology start-ups, not penny stocks. If there is one sure “surprise” in March Madness, it’s the sure-thing 5-12 upset. Translation: A 12 seed nearly always beats a 5 seed. That’s happened in 29 of the past 34 tournaments. In fact, 12 seeds are 47-89 (34.6 percent) against 5 seeds during that span. It’s a big upset, but it’s not that big an upset. When a 12 seed plays a 5 seed, that means the 20th-ish ranked team in the nation is playing the 45th-ish best team. A 34-year history suggests that in this part of the bracket, there isn’t that much of a talent gap―not nearly as much as when a Top 10 team plays a team that’s 50th or 60th in the country. Banking on the hidden value of a team that’s undervalued can be a wise move. Those same principles can help you find hidden gems in investing, too. Just don’t go crazy with it. Those first round upsets are fun and good for bragging rights, maybe even through that first weekend. But the way most pools work, later-round wins are far more valuable than early round wins. Going 6 for 8 in the Elite Eight is worth a lot more than going 60 for 64 in the first round. On the other hand, some brackets reward upsets or weight tournament rounds differently. So you must understand the rules and “trade” accordingly. Furthermore, if you get six of the Elite Eight games right, and three of the Final Four right, your odds of winning the event are pretty high. There are plenty of parallels in investing. Here’s one: It’s not what you earn, it’s what you keep. Who cares if you make a killing in the market if you’ve failed to plan properly for taxes in old age? What does this mean for investing? Saving for retirement is about the long game. Don’t get too high if things go well at the beginning or too low if they go badly. March Madness is actually decided…in April. Don’t sweat the small stuff, just get the big stuff right, and keep your eyes on the grand prize. Whatever that means for you.